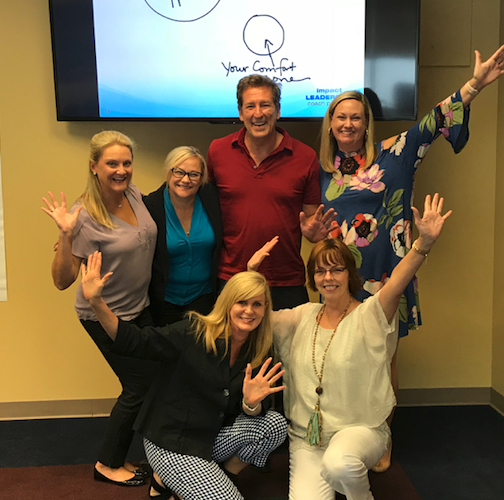 We just wrapped up the most recent Heart of Leadership Coaching™ Program in Greenville, SC. What a fun group of leaders! Are you interested in the Heart of Leadership Coaching for yourself? Find out more information here. 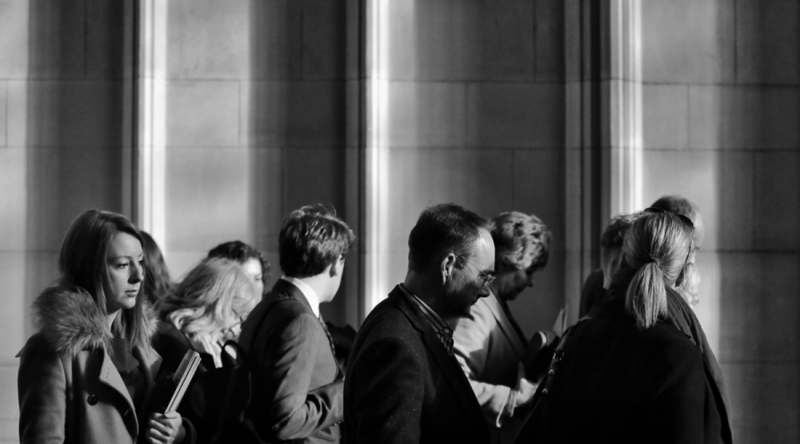 How would your employees rank their manager? Tindall Corporation, an industry leader in pre-cast concrete manufacturing, implemented The Heart of Leadership Coaching Program several years ago. 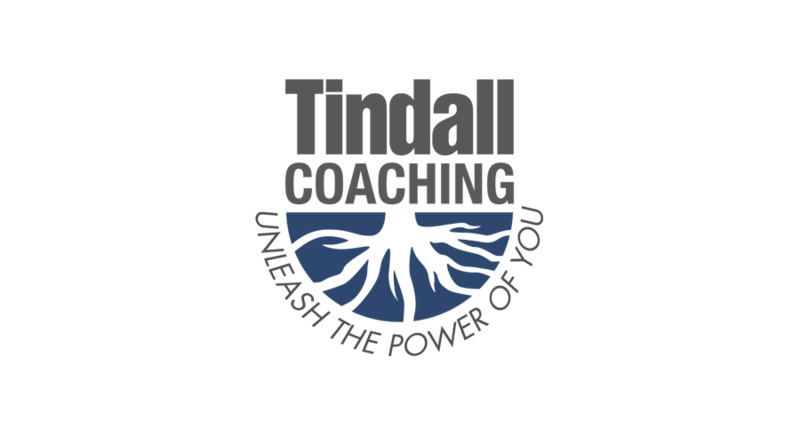 Watch the video to see what Tindall Coaching is all about!